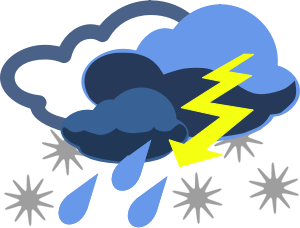 In the event of severe weather, or another emergency that prevents schools from opening in the morning or results in an early closure, a range of communications channels are used to let parents know. We will use a text messaging service using the telephone number parents have provided. “In emergency situations/ school closures text messaging will be used to update parents. For this reason it is very important that we have your most up to date mobile phone numbers so we can contact you. Please let the school office know straight away if you change your number. Additional information is available from the City of Edinburgh Council School Closures Webpage.